Another exclusive treat on this CD is the killer Grant Phabao remix of Alice Russell's "Humankind" which is destined to become a firm favourite this summer, with spine-tingling vocals and the trademark Grant Phabao magic. Some scans from an original 1982 article, including many photos, with The Lone Ranger, Carlton Livingston, etc. Cuts from the record sessions for the song One Drop Come Back taken from the album All The Way by The Scrucialists. Big up to Hanuka Sound for letting The Lone Ranger borrow a few photos from them! 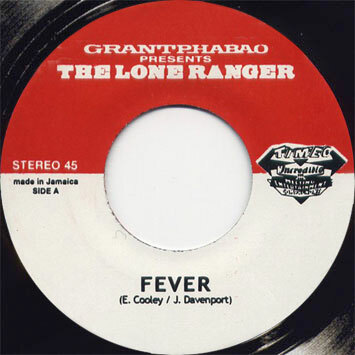 Lone Ranger - The Answer / on "The Best of Studio One Collection"
Nearly every major Reggae artist in Jamaica first recorded for Clement "Coxsone" Dodd. While most Reggae fans are familiar with Bob Marley, Burning Spear and Dennis Brown, few know the person instrumental in discovering and nurturing these artists. This was Mr. C.S. Dodd - "Coxsone" - and nearly every Jamaican artist of note got his or her start in Coxsone's Studio One stable. 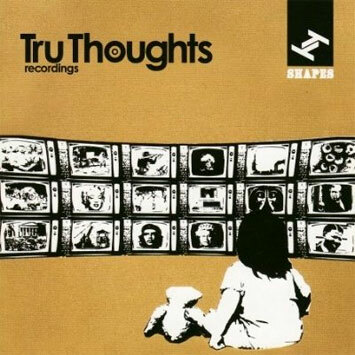 First released over twenty years ago, these albums are newly remastered from the best source material with twenty-one additional tracks added for your listening pleasure. A bonus disc, 'Rebel Discomixes,' is including in this box set. It adds six extended remixes previously available only with the two disc vinyl editions of 'Best of Studio One,' 'Full Up: More Hits from Studio One,' and 'Downbeat the Ruler: Killer Instrumentals from Studio One.' More respect to Studio One! This second volume of DJs from Reggae's legendary 'University of Reggae', Studio One Records features some of the finest toasters ever to record in Jamaica. The album features classic tracks from DJ greats Dennis Alcapone, Lone Ranger, Prince Jazzbo, King Stitt alongside super-rare tracks from artists such as Bobby Jackie, Jah Jesco and Little Joe all recorded under Clement 'Sir Coxsone' Dodd's supervision at the legendary recording studio and record label. 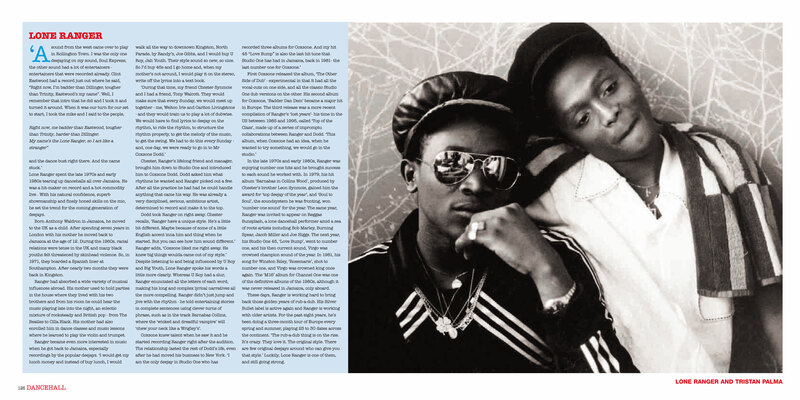 Featuring Lone Ranger, King Stitt, Prince Jazzbo and many more, the new sleevenotes are by Steve Barrow (Blood and Fire/"Rough Guide To Reggae") and exclusive photos by Dennis Morris. 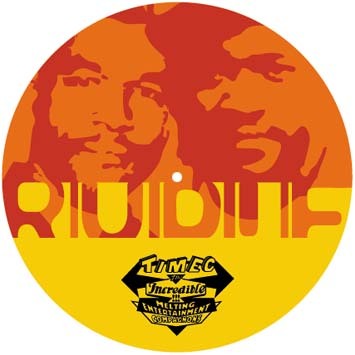 Originally penned by DANDY LIVINGSTON in Jamaica, "(MESSAGE TO YOU) RUDIE" became the international hit single everybody knows when THE SPECIALS covered it in 1979 (with ELVIS COSTELLO producing). 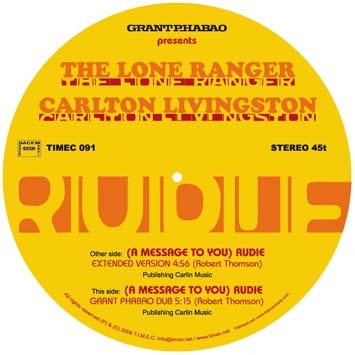 Now the track gets back to Jamaica with legendary Studio One deejay LONE RANGER (without whom there wouldn't be any YELLOWMAN, SHABBA RANKS or SEAN PAUL today), and his rub-a-dub partner CARLTON LIVINGSTON, who spill some hearty vocals with the usual signature gimmicks from THE LONE RANGER, the original "oink", "ribbit" and other "Tell You 'Bout It" master. Their version of "(MESSAGE TO YOU) RUDIE" is an instant classic, a smash in-your-face hit single that you can recognize as such in a few seconds. They're keeping the flavour original, on a Jamaican tempo... roots style! Just check back the SOUL JAZZ compilations "STUDIO ONE DJS" or "STUDIO ONE CLASSICS" for a taste of LONE RANGER classics.